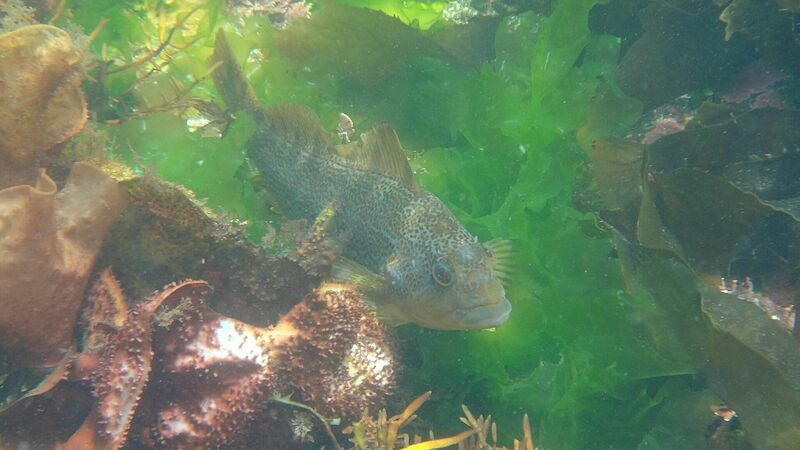 Sustainable & Ethical Marine Harvesting - April 2019 West Coast N.E.S.T. Marine Harvesting is an important part of living on the coast. Join us for this one-day course for community members and visitors alike and gain knowledge and useful tools for sustainable and ethical harvesting of marine resources! Fishing for tonight's dinner or for the year ahead, guiding others, or earning a living, are all paths that lead us to collect and bring findings home from local marine habitats. This one-day course will provide tools to assist you in self-evaluating your choices and behaviours in order to reduce harm and protect habitats and organisms. Prey choice, seasonality, and community pressures are all important considerations that hunters have used for generations to ensure their valued catches will be there for generations to come. If you are curious and excited about fish id tools, sustainable harvesting choices, and the life histories of the many organisms we love to eat, come join us! 9 – 11 What is sustainable harvesting? Biology & ecology, euthanasia and animal care. Break for lunch and head to the beach…. Register through Eventbrite or contact Nicole at nicole@westcoastnest.org or 250-726-6508.